When you have children running and playing on your carpet, you want it to be clean, fresh and safe. The chemicals that sometimes go into the cleaning fluids for carpet cleaning, can be harsh for a child to play on or a baby to crawl on. We offer cleaning fluids that are safe for your children, family and friends. Rest assured that there are no harsh chemicals within our cleaning fluids, allowing you to feel that your family is safe while playing or walking on the carpet. 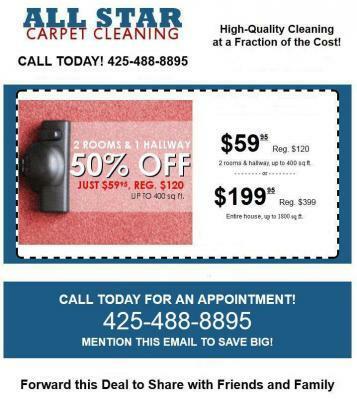 Safe carpet cleaning in Redmond, WA is something that we as a carpet cleaning company take pride in. We take seriously the fact, that when we clean your carpet, that it will not be harmful to your family or guests. We are professionals at what we do and we want to make sure that not only is the carpeting cleaned well, with odors and bacteria removed, but safe from harmful chemicals. Our company will show you the cleaning fluids that we use, so that you can judge for yourself. You will be able to see exactly what carpet cleaning products will be used, for the cleaning of your carpets, to ensure that it will be harmless and safe for your family. We make sure to discuss every safe carpet cleaning Redmond, WA phase with you, so that you are assured that we, as a professional Safe carpet cleaning Redmond, WA business are doing what we need to do to earn your trust. So stop by our business and view our carpet cleaning products, so that you will know that they are the number one products around. And let us also show you, that our products are the safest carpet cleaning products used by anyone.